New surveys by the Association of Equipment Manufacturers and the Equipment Dealers Association show modest satisfaction with the current North American Free Trade Agreement (NAFTA), but a suggestion that there is room for improvement. 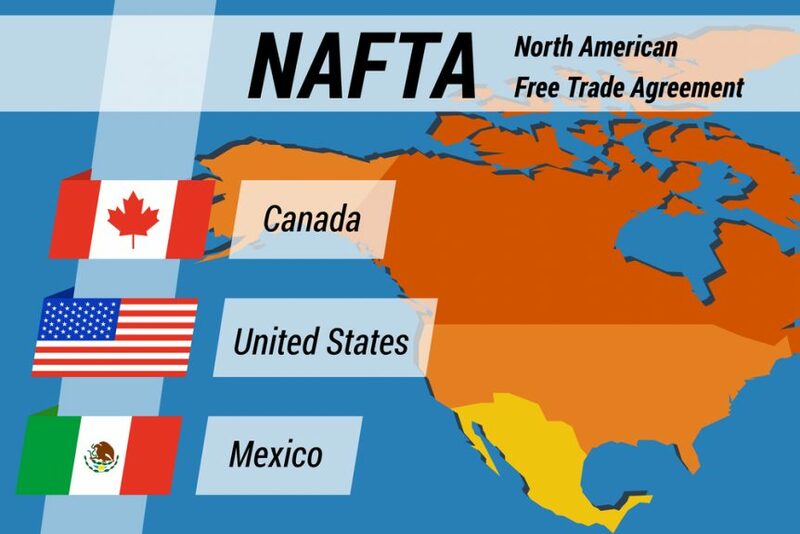 Survey results revealed that 36 percent of equipment dealers and 59 percent of manufacturers are largely satisfied with the existing terms of NAFTA, but that some small changes were needed. Equipment dealers expressed concern that the U.S. was shouldering too much of the cost under NAFTA and that Mexico was benefiting from more favorable terms. The two groups also analyzed the differences in data collected from their U.S. and Canadian members. Both dealers and manufacturers in Canada had more positive views of trade than their U.S. counterparts. 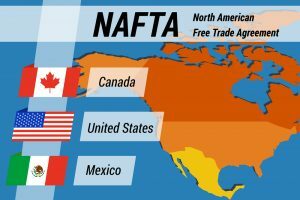 For example, 80 percent of Canadian equipment dealers and over 50 percent of Canadian manufacturers surveyed were satisfied with the terms of NAFTA. The Association of Equipment Manufacturers Opinions on U.S. Trade Pacts: Latest Survey Results. The Equipment Dealers Association Trade Talk: The Equipment Industry Weighs in on NAFTA, TPP and the Strategy for Future Trade Agreements.